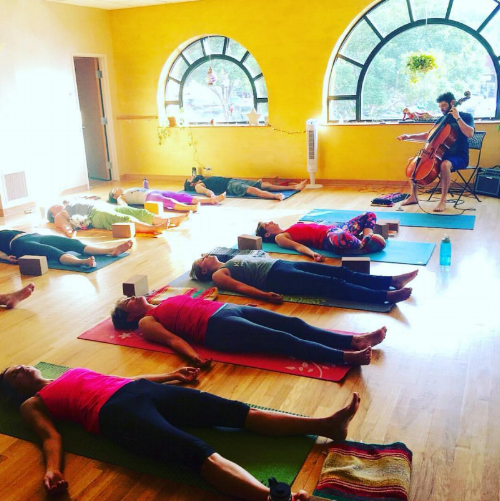 Not many instruments can complement the natural movement of yoga and dance like a cello. In the past years, Dan has worked with many yoga teachers in NJ and Philadelphia, playing an Indian-tinged style accompanied by the drone of Indian tanpura. The addition of live music to a yoga practice has many benefits, as it allows the practitioner to immerse his/herself fully into the moment and become one with the poses.